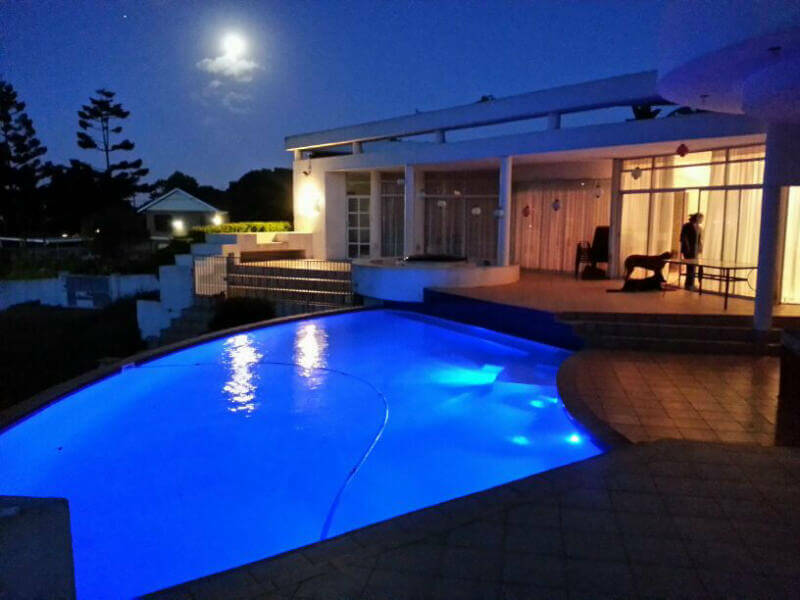 We make dream pools come true. 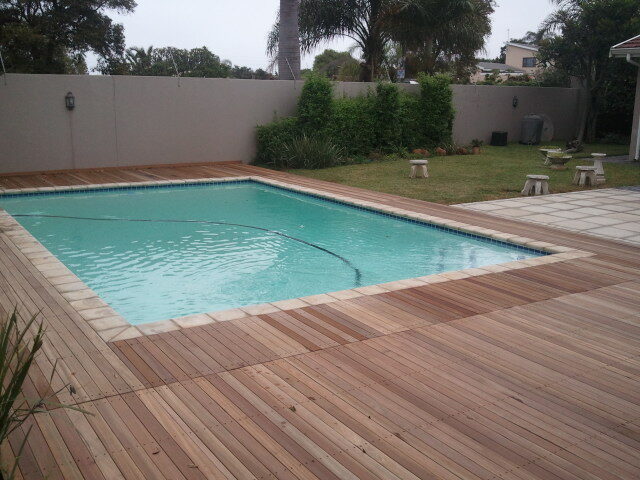 Dip pools specializes in designing new pools, guniting, renovations and decking. D.I.P Pools has been servicing the swimming pool industry for the last 26 years, establishing itself as one of the leading experts in “Gunite” concrete pools, renovating many old problem pools to sparkling new pools. No project is to big or small for us. Once installed it becomes a permanent fixture so you need to get it right first time. We know we provide excellent advice, coupled with good service and high-quality workmanship. Walking the extra mile is just a given with us and our clients will testify to this fact. 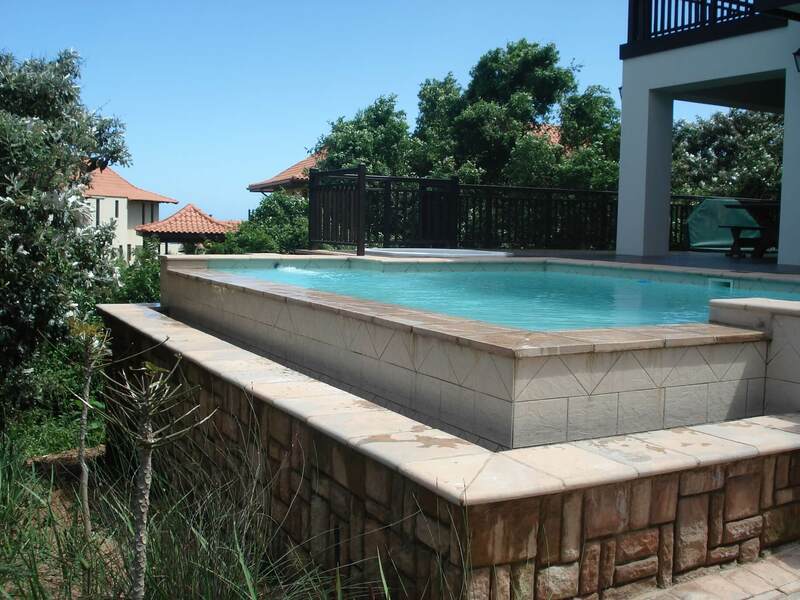 New Pool installations and complete renovations of all varieties. View our page for projects and more detail on our services. Browse our gallery of past installations. Before and after examples. Contact us today for a free estimate. We can arrange your entire installation, from the format of your greenery, paving, decking, plants and gear. We handle it all.